Dramatic coastlines, rolling countryside and Aussie villages. South Coast NSW and Southern Highlands private tours head south from Sydney to experience the region’s amazing diversity. While the region is not so familiar to many Sydney visitors, those that venture down this way will be rewarded with some of the best scenery there is close to the city. 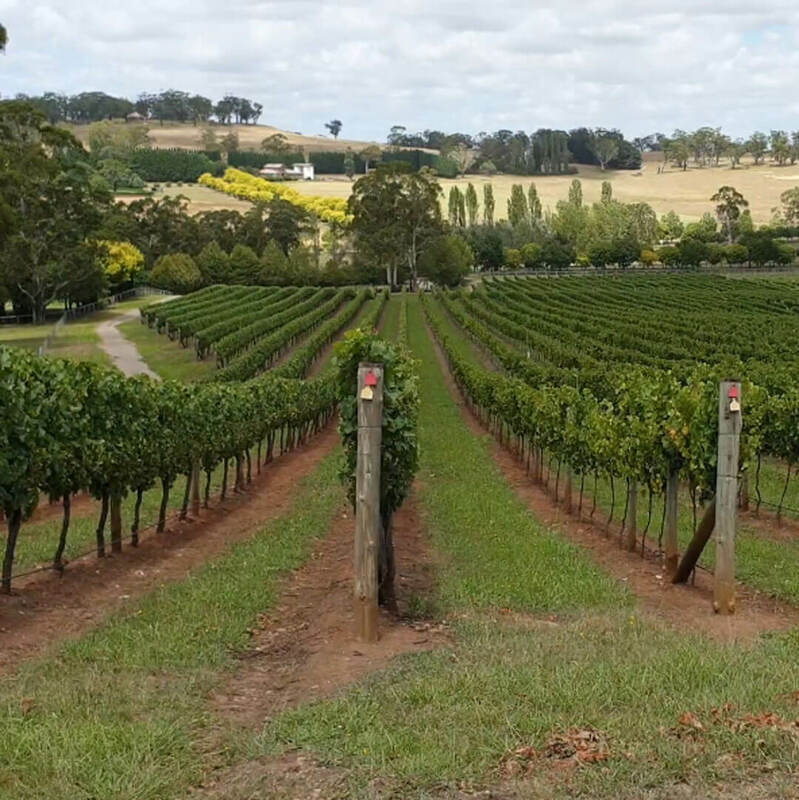 The South Coast NSW and Southern Highlands are considered two separate regions, but both can be covered on a day trip. In fact, a popular touring loop enables you to cover both regions and avoid returning the same way. Head straight south down the coast, then inland and up to the Highlands before returning to Sydney from the south west. 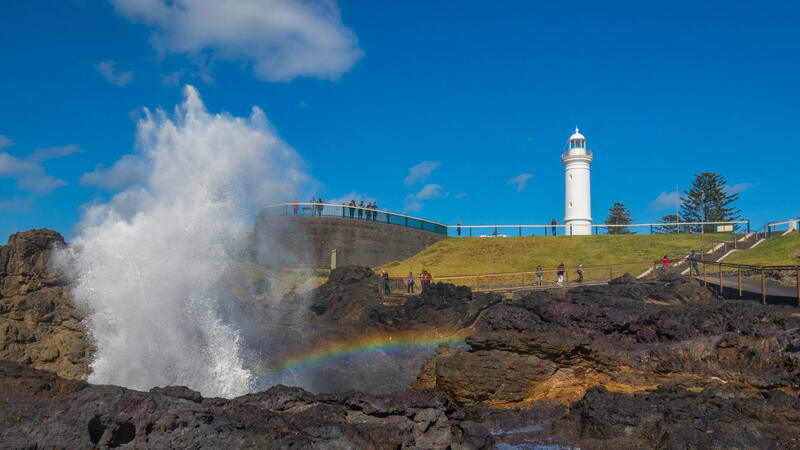 Tours travel along the scenic coastline of the Illawarra region then venture inland on picturesque country roads up through the Highlands. You will visit beachside and inland villages for an insight into regional communities past and present. You will never forget your day in the South Coast and Southern Highlands. 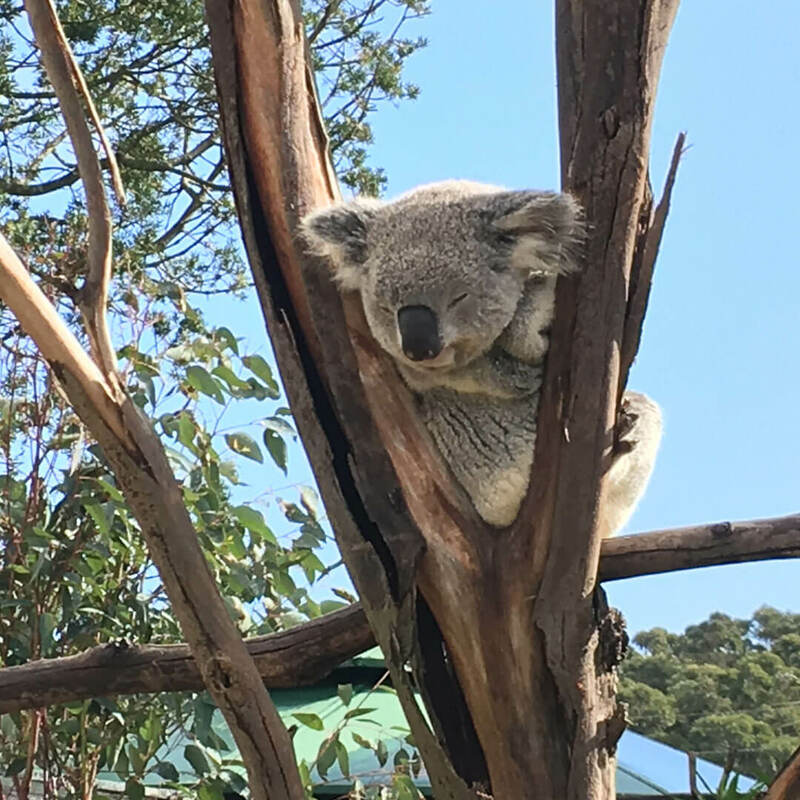 Our South Coast NSW and Southern Highlands private tours are exclusively for your group, so you can focus on the places and activities most of interest to you. Vantage points and scenic views are easily accessible, making this tour suitable for all ages and mobility levels. In fact, you don’t even need to get out of the vehicle to appreciate the region’s beauty! This touring route offers something for everyone. Take a swim at the beach or at an Aussie-style rockpool, get those dramatic ocean and countryside photos, or shop at the boutique craft stores in the rural towns. Just let your tour guide know what appeals to you most and they’ll focus on it. South Coast NSW and Southern Highlands private tours typically begin with early pickup from your Sydney CBD hotel. Head through Sydney’s southern suburbs to a cliff-top lookout offering stunning views of the coastline and the imposing sandstone Illawarra escarpment. Those who wish to take in more of the sea breeze can stroll along the Sea Cliff Bridge. 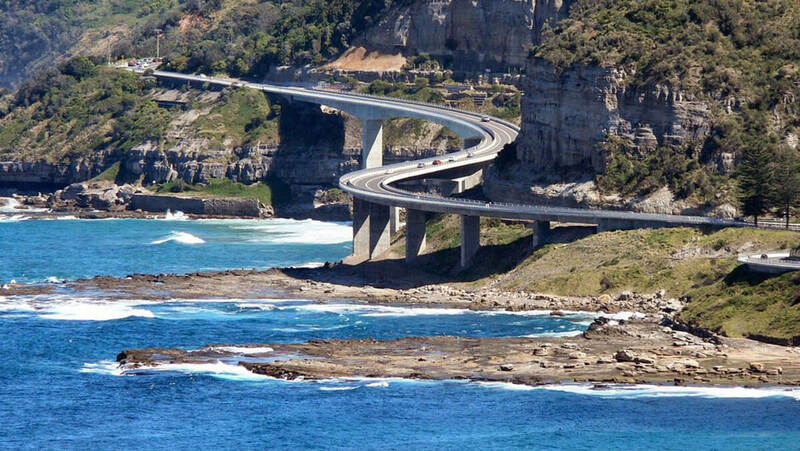 It’s iconic section of the coast road veering out from the shore. The bridge has a pedestrian walkway, which is popular with locals, tourists – and carmakers filming their television commercials! It takes about thirty minutes to walk across. As you continue your tour down the coast along Grand Pacific Drive, you pass through some typical Aussie coastal communities, centered around the wonderful beaches and rock pools. 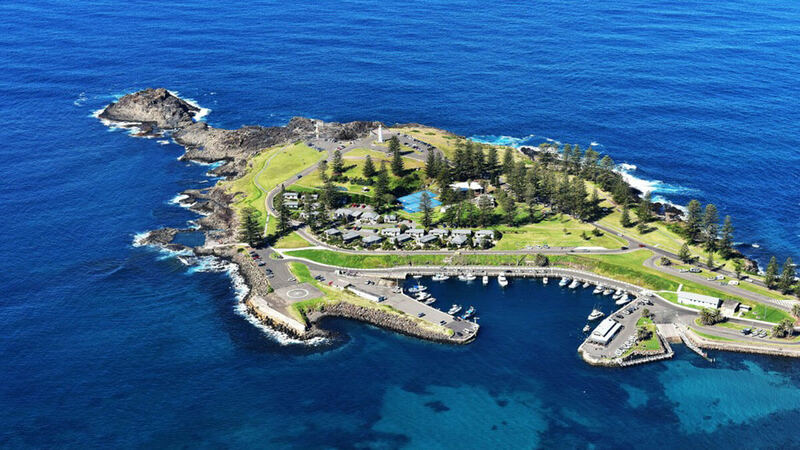 Kiama is one of the South Coast’s most pleasant coastal towns. Boutique stores, cafes and heritage buildings line the town’s peaceful bay and headland. See the famous Blowhole, a natural phenomenon where, when the conditional are right, the sea shoots up through a gap in the black volcanic rock. Next, head inland through the green rolling hills of this former dairy country. You might stop for lunch in the town of Berry or at a hilltop café with great views over the coastal plains. The dramatic mountain scenery continues as you head through charming Kangaroo Valley to arrive in the Southern Highlands, an area known for its agriculture and early European settlements. It’s now also an emerging food and wine destination. Along the way, make a brief stop at Fitzroy Falls to see the waterfall and sandstone cliffs. 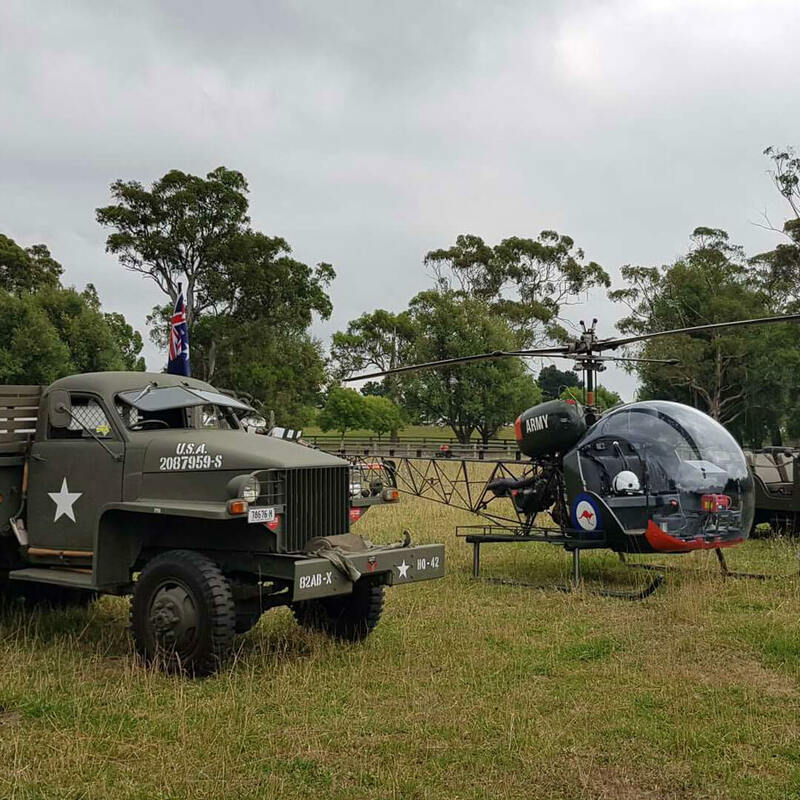 Travelling on through scenic countryside you may stop in Berrima, a beautifully preserved heritage village with buildings dating back to the 1830s, including the courthouse and gaol. The village also has a number of craft and antique shops to browse, plus charming country cafes for an afternoon tea. Mid afternoon, leave the Highlands behind and take the main highway back to Sydney (approx. 2 hours to Sydney CBD).